Every country in the world has its traditional food to express the unique beauty of culinary culture. As a tropical paradise in the heart of Southeast Asia, Malaysia is a country of ethnic and cultural diversity. And being considered as the Pearl Island of Malaysia, Penang food culture is also famous. 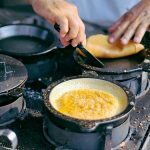 What makes the cuisine of this island so incredibly wealthy and unique? 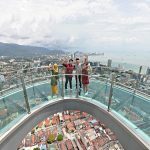 If you have the opportunity to travel to Penang to comtemplate beautiful natural scenery and enjoy the excellent cuisine here, you will want to come back again. Penang Cuisine has a charming appeal. You will not be able to explain why you like the dish, just know that good tasting remains in the mouth only. 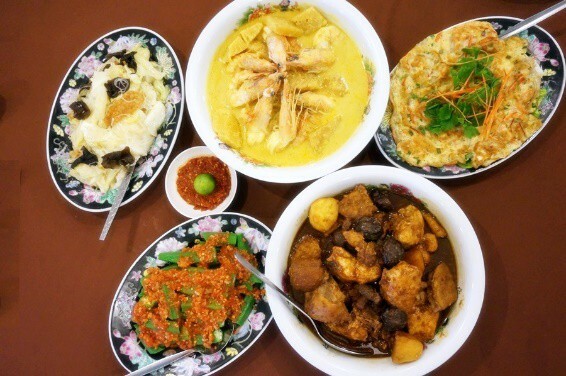 Visitors came to Penang and confessed that their primary purpose is to enjoy the most delicious and famous dishes. Why are Cury Mee, Nasi Lemak in Penang famous – the answer lies in the cuisine of Penang. Let’s explore the culinary masterpieces and their interesting information. Many years ago, when Penang was a developed city with bustling sound in its crowded streets, many people from others countries in the world came to this entrepot to settle, in which there was a group of Hokkienese coming from the eastern Chinese province of Fujian in the 16th century. This Chinese immigrant to Penang became much more popular and made the appearance of Hokkienese more influential, especially in the field of cuisine. 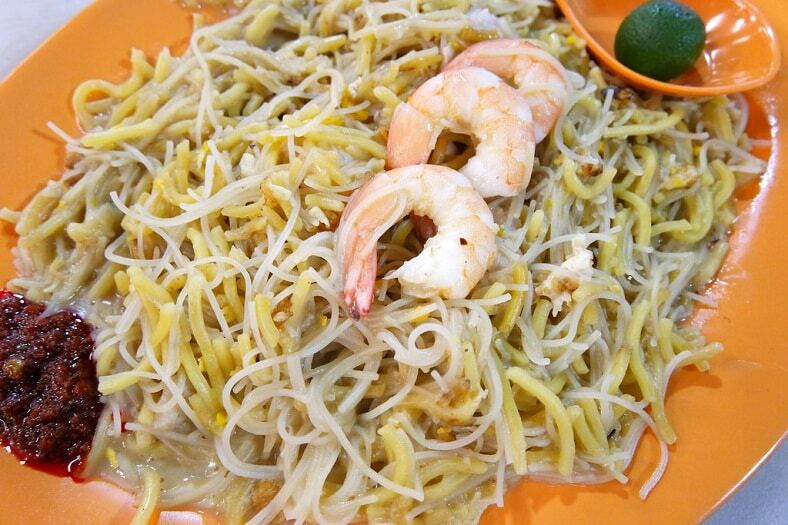 Most Hokkien men came to Penang alone and married local women there; therefore, their cultural marriages create an exciting blend of culture in cuisine that gave birth to Nyonya dishes and Hokkien Mee. Nyonya, also known as Baba is referred to Peranakan or Straits Chinese. In fact, Nyonya appeared over 400 years ago. Nyonya cooking is also a method of mixing spices by using pungent tubers such as galangal, turmeric, ginger, tamarind, wild pineapple leaves, lemongrass and other ingredients such as shallots and peppers. Lemons and green mangoes are used to create scents for many dishes. Nyonya-style cooking is a complicated, time-consuming work. Homemakers of Nyonya in the past have spent most of their time cooking. They were extremely proud and enjoyed their unique culinary arts. The second special dish sired by these marriages is Hokkien Mee. This dish originates in Fujian (Hokkien) – China that made from rice noodles and different types of meat. The delicious taste of Hokkien Mee is so famous that many people try to make it at home. In Penang, inhabitants often use it as breakfast. However, if you have a chance to try two bowls of Hokkien Me: one from China and one of Penang, you can find out the difference: Hokkien Mee in Penang has a very distinct taste. In Penang, different from the Hokkien Mee in China, the noodles are not thick and can be fried with shrimp or fish, even pork and lean meat instead of food having saturated fats. Besides, a zesty soup served with Hokkien Mee is quite light: it is made with pork bones, prawn heads. If diners want to have a spicier dish, chilies or thick chili paste, together with fried shallots will be sprinkled and ladled over fragrant noodles. Not only Chinese cooking recipes but also Indian art of cuisine is included in Penang food culture. If you walk down a street of Penang, you can feel as if you are in a gastronomic paradise in which Indian-originating dishes like Nasi Kandar is so attractive. In the latter half of the 1700s, people sent by British as convict labor and then immigrants from the subcontinent – southern India and the Punjab came Penang, Malaysia to settle. The number of Indian people increasing created Penang’s Little India. The smell of fresh curry leaves frying in oil and dried seeds being processed in small spice mills there give tourists an unforgettable impression. 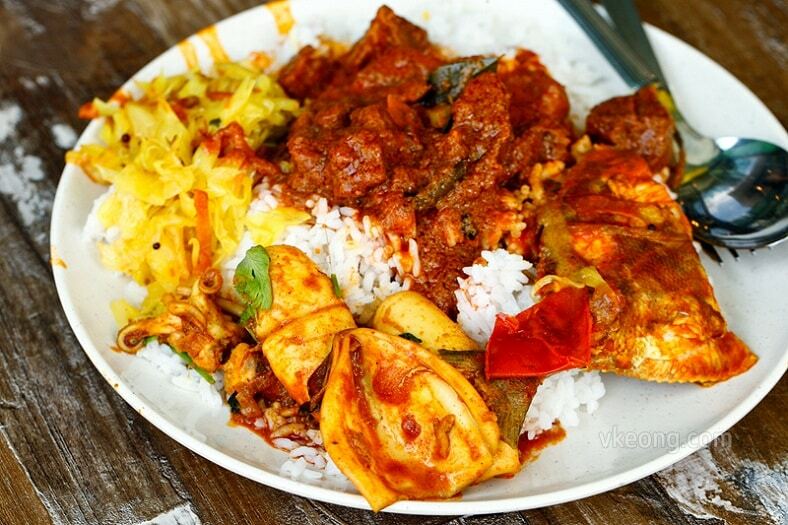 The most immediately visible contribution of Indian residential to Penang gastronomy is Nasi Kandar. Curry Nasi Kandar is a dish originating from the Indian community in Malaysia which is commonly sold in pavement cafes in Penang. The specialty of Nasi Kandar is the curry sauce with spicy taste served with hot rice. A huge option of food like beef, chicken, shrimp, or omelet is always available, based on the eaters’ hobby. It’s believed that the Indian brought the recipe of cooking curry to Penang to create this dish because many years ago people from Africa crossed the sea to visit Malaysia. Itinerant vendors of Indian foods could be seen around the island: Nasi Kandar was sold by men with a yoke on the shoulders, with baskets of rice and curry suspended from either end. Not sophisticated, not too difficult or elaborate, time-consuming, Malaysian cuisine still requires a dedicated attitude and caring attention. 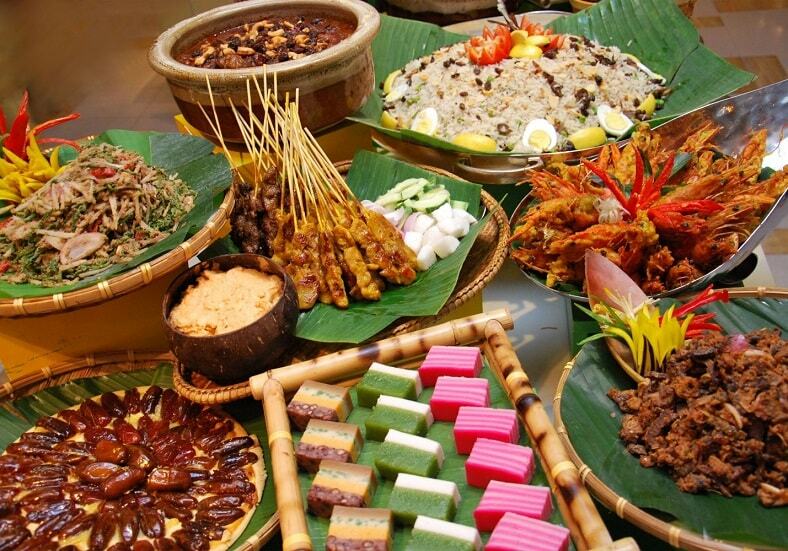 The typical characteristic of Malaysian culinary culture is the use of raw, fresh, colorful natural fruits. Besides, the selection of spices during the cooking of housewives is carried out very carefully. The combination of scents and flavors will be the determining element of Malaysian cuisine. The taste of traditional Malaysian dishes is usually quite spicy, fat and slightly sweet. During the meal, all dishes are displayed in full color and aromatic flavor. Malaysian people also love sugar, so they make the preparation of sweet snacks or drinks or desserts become a perfect art. 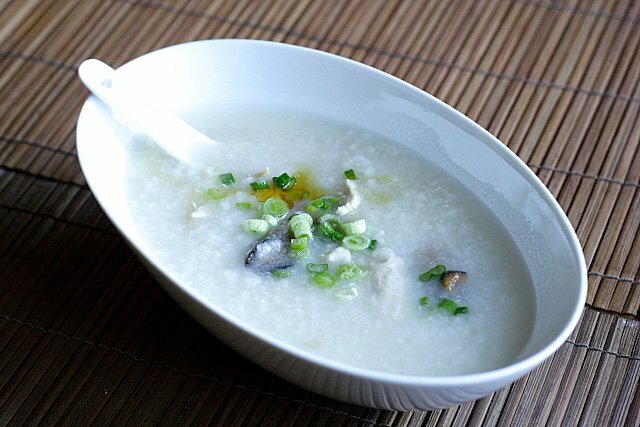 One of the most humble masterpieces is the sweet porridge. 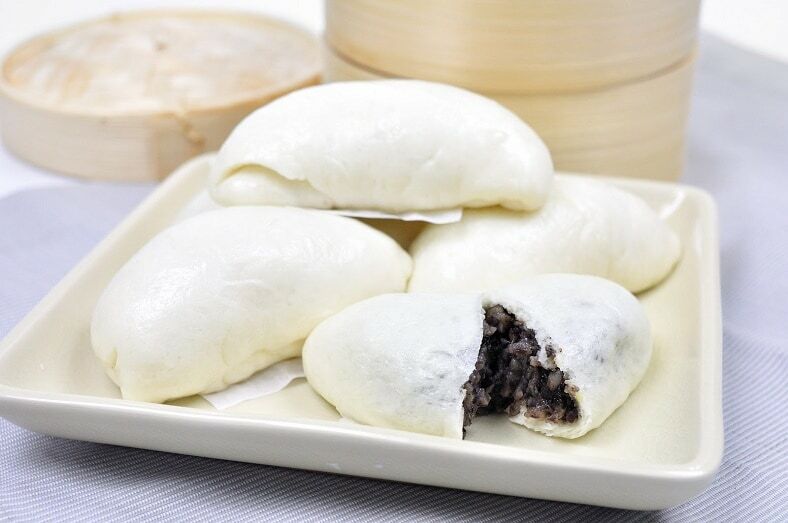 Others types of steamed buns Kuih are also preferred. Kuih is a name for foods such as cakes, biscuits, pies, dumplings, and pudding. Unlike traditional western baked cakes, traditional Malaysian cakes are usually made by steamed or fried. Being a multi-ethnic country, Malaysia has a Penang food culture which has long been rich. The harmonious combination of Chinese cuisine and Indian cuisine, along with traditional Malaysian cuisine, makes Penang dishes not only rich in color but also rich in flavor. Now you understand why Penang’s culinary culture is so attractive. So why don’t you start and make a visit to this Pearl of the Orient?